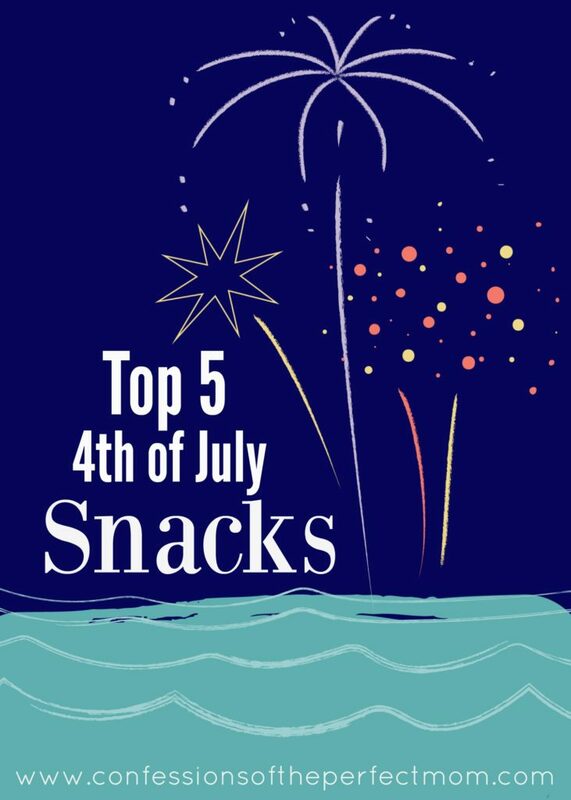 Top 5 Quick and Easy 4th of July Snacks That EVERYONE Will Love! This is my go to for any pot luck, picnic, party, event that I am going to around the fourth of July. It is so easy to throw together, yet looks amazing and chic. Everyone is always impressed with this. Let’s be honest for a bit, everyone loves a good 7 layer dip. They are always a hit of the party. Super easy to make, not always pretty, but you never with leftovers. This is nice patriotic twist, to take your dip up a notch. So here is my confession, I LOVE rice crispy treats. Any excuse to make them, I will take. This is a fun little twist to them. Ours I take one step further and use the red, white and blue rice crispies too. They end up super cute and taste just as yummy as always. Another one of those treats that everyone loves. There is something so decadent about chocolate covered strawberries. And the perk here is no matter how they look, everyone will love them. Who doesn’t like dipped pretzels? This idea makes it so easy to do too. Plus a little extra red and blue gives it a little pop. If you need any more ideas then you are welcome to check out my Pinterest board with all my inspiration here. Needing even more 4th of July inspiration? Then check out my post about my Top 5 Favorite 4th of July Crafts (so simple even kids can do them). What are some of your go to party snacks? Do you get all festive and go red, white and blue or do you keep things more simple and traditional?